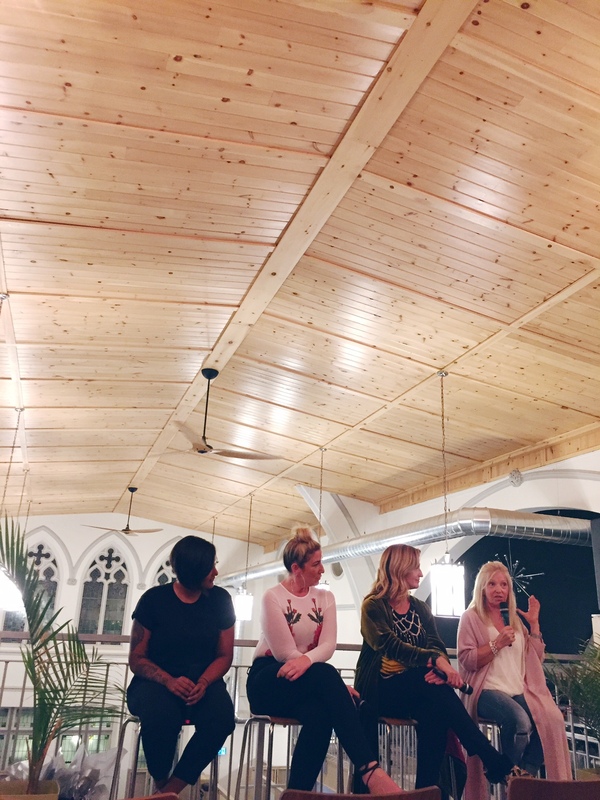 Last night, The Claire Closet hosted a panel discussion about building a successful brick and mortar business with four of Kingston’s successful female entrepreneurs. It was so great to see a range of professional experience and life experience discuss the rewards and pitfalls of being business owners. The speakers were Cyndy Gibson owner of shops Agent 99 and Blueprint, Maria Cronk owner of Fancy That and Roundstone, Tiffany Brick owner of The Annex Spa and Melissa Eapen owner of Improbable Escapes and The Kingston Collective. 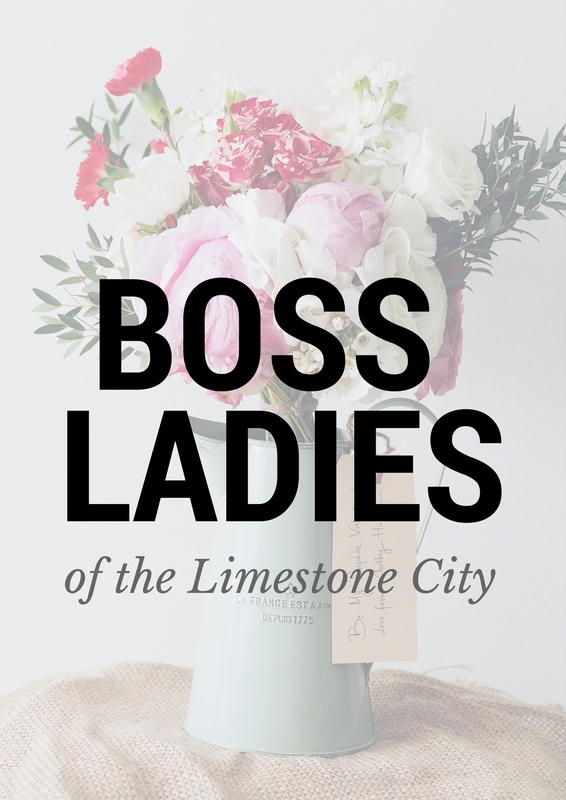 Listening to these women speak reaffirmed why I started the Boss Ladies of the Limestone City series. They support each other and encourage healthy competition for the greater good of our beautiful city. I admire how they contribute to the awesome town we live in. They also offered amazing advice. If you’re considering launching a business of your own, below is a list of five things I learned from their talk. Be passionate: Melissa made a good point, before even launching a business, make sure you truly believe in what you’re doing in order to have others believe in you. Nick Allinson – a member of the audience – asked how they stayed excited about what they do and Melissa said a deep rooted passion is the key to keeping the hustle alive. Delegate: Maria has been running her businesses for more than 32 years and she noted how important it is to seek help and delegate. We can’t do everything ourselves so make sure to harness the talented people in your life and trust them with projects that need to be completed. Tiffany also highlighted how important it is to not go it alone and ask for help whenever you can. Be engaged on social media and in person: All four women elaborated on this point that started with Melissa sharing how important social media is — especially in such a Instagram-driven town (#ygk #ygklove #teamygk). Not only is it important to be tuned in on social — Melissa found solace in it as a newbie to Kingston two years ago — but it’s also important to network and show up to spaces where you’ll find your peers to put yourself out there. Tiffany noted that it can be intimidating to feel connected to such a close knit community from the outside but it doesn’t take long to feel the love! Prepare yourself for the worst financially: Cyndy stressed how hard it can be in the first few months of starting a business and all of the panelists agreed. If you’re currently in a job with great cash flow consider transitioning slowly. If not, be prepared to make very little for a little while. Tiffany shared that she basically worked for free for a year to build her business while Melissa and her business partner lived in her business space and used gym memberships to access showers. They say it was worth the struggle but mentally prepare for those hard times or try to hold on to the income you have! Don’t get caught up in competition: Maria stressed how it’s important to not let competition control your business. She noted how competition is key for all businesses to thrive but the way all of Kingston’s small businesses do so well is because they fully support one another and don’t try to compete. This was my favourite point because almost every boss lady I’ve interviewed has echoed this same sentiment and it makes me so proud of our community.